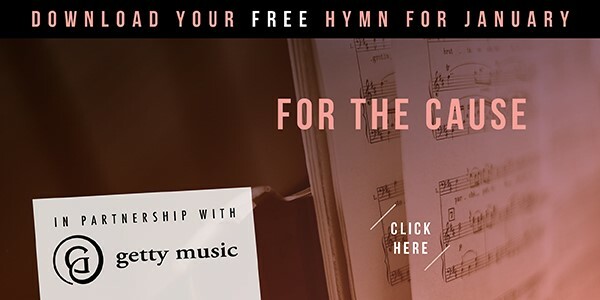 This hymn, “For the Cause,” is a call to missions for the cause of the Kingdom of God. In Matthew 16:24, Jesus gave His disciples the challenge of denying themselves, taking up their cross, and following Him. These lyrics encourage all believers to do likewise, proclaiming the name of Christ above every name, to every nation and people group. The Gettys dedicated this song to those who continue to send out countless missionaries to all corners of the world.